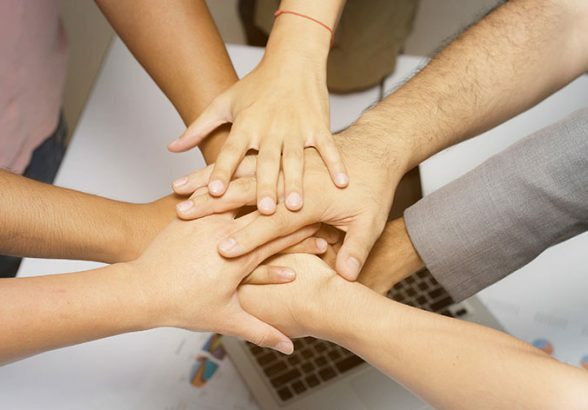 Co-founder splits are seldom discussed, but happen more often than you’d think. Flux Accelerator partner Barnaby Marshall shares what he’s learnt from his experiences managing a start-up portfolio and provide some insights into how to prepare for the worst (while still expecting the best). “The problem with ketamines, adults say it’s a terrible experience and they don’t want to use it again,” Denny said. 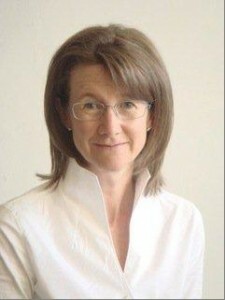 Evelyn Body, UniServices director of commercialisation for biotechnology and board member of Kea Therapeutics, said Kea Therapeutics wanted “to transform the pain relief industry with a much-needed, non-opioid approach” and the funding would help them get to clinical testing and then on to the global pharmaceutical market. In one of the biggest capital raises for a social enterprise in New Zealand ever, Conscious Consumers has attracted $2 million of investment for their upcoming launch into the United Kingdom. but what might it mean for the health of the industry? Adventure tourism software developer Wherewolf is gearing up for a push into the US after securing $550,000 of angel investment. The Queenstown-based firm plans to open an office in the States on the back of the over-subscribed funding from the Flying Kiwi Angels. Co-founder Ben Calder, who has just returned from a month-long trip to America to look at office locations and talk to potential partners, said the investment will allow the company to increase functionality as well as increase sales in the northern hemisphere. Kiwi technology company Feijipiao is expanding across New Zealand and eyeing other markets after closing a multi-million dollar angel investment round. The company, founded in 2016 by Peter Li, is a Chinese language online travel business, offering flight bookings across multiple airlines in Chinese. 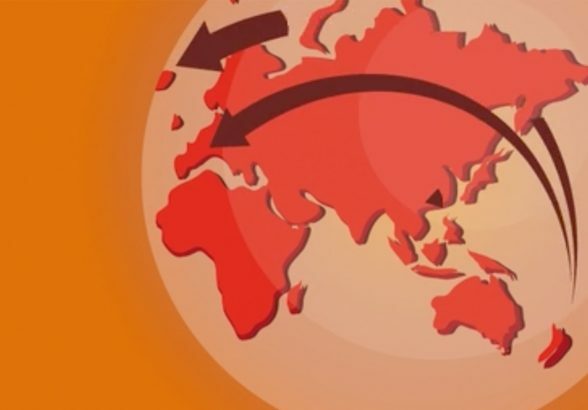 The website offers competitive fares and multiple payment solutions, in either Chinese yuan or New Zealand dollars, through automated search, booking, and ticketing processes. 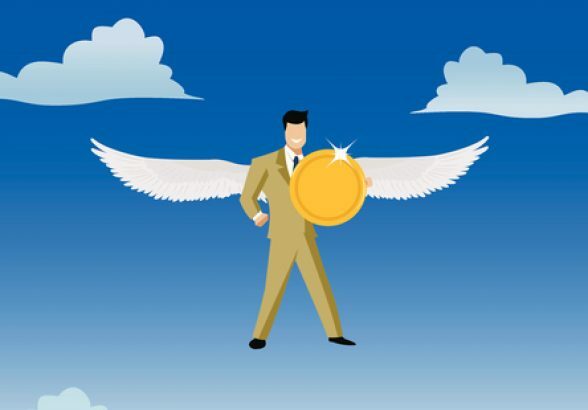 The investment was headed by The Icehouse and Chinese-led angel fund Eden Ventures – its first investment. Led by Chinese venture capitalists and entrepreneurs, Eden Ventures focuses on high performing start-ups, with specific interest in serving Chinese in New Zealand or enabling New Zealand founders to launch into the Chinese market. The funding values Feijipiao at between $5 million and $10m, and would be used to hire staff, open its first New Zealand office in Auckland and fund further growth, as well as prepare the business for expansion into Australia and other markets. The company was already bringing in revenue of about $900,000 per month, with Li saying he expected this to hit $1m in the coming few months. Icehouse fund manager Jason Wang said both groups had invested based on Feijipiao’s growth in the five months since it launched, as well as the potential they saw for it. “In three months, feijipiao.co.nz have transacted millions of dollars without a physical office, it’s all in the cloud. The company’s success had been helped by millennials influencing the purchasing behaviours of their parents, who tended to use more traditional travel agents Li said. The investment would enable the company to continue its expansion as well as providing strategic value for the firm. “Our team has built a strong foundation in New Zealand to prepare ourselves for expansion into global markets with established Chinese communities, and international students from China. 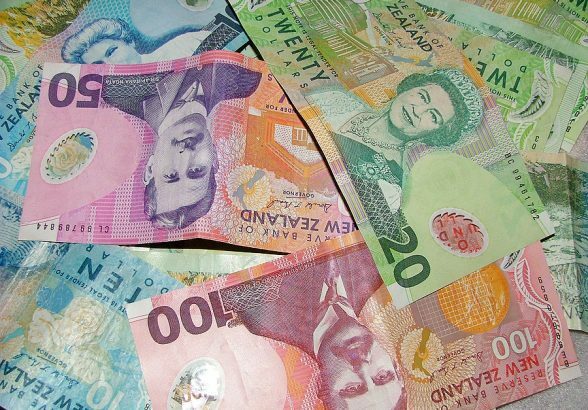 Richard Dellabarca, chief executive of the NZ Venture Investment Fund, has completed a strategic review of the industry and provided growth options to Government, reports Tim McCready. 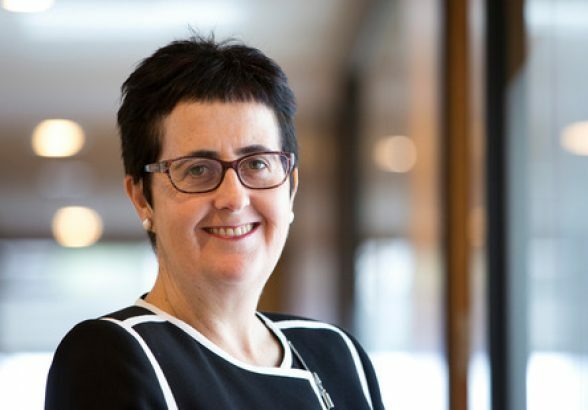 Last year, then Economic Development Minister Steven Joyce announced a review of New Zealand Venture Investment Fund’s structure, reiterating the Government’s ambition for the fund to become self-sustaining. Soon after the announcement, Richard Dellabarca was appointed chief executive of NZVIF in mid-2016 — a move that indicated the industry was maturing. 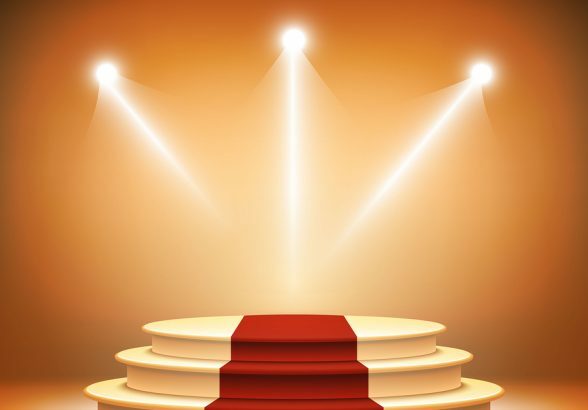 Dellabarca, an investment banker, had spent 14 years offshore in a variety of leadership roles in venture-backed companies, capital markets, financial services and technology-related opportunities. He brings a private sector investment perspective, but given his experience as an entrepreneur he understands what is required to build globally scalable companies. 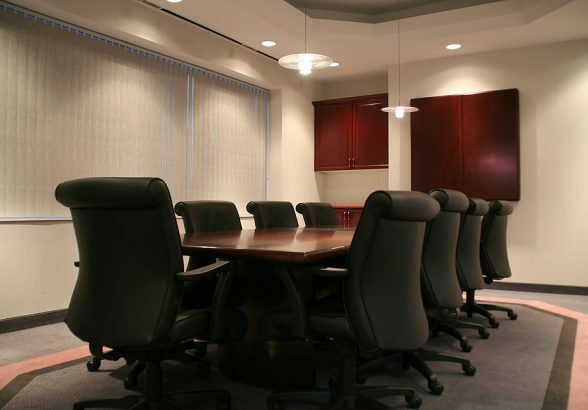 “Really good Venture Capital funds (VCs) are looking to build businesses. Investment is an important skill to have, but their greatest skill is in building companies,” he says. When Dellabarca joined NZVIF, he was given a blank piece of paper and the mandate to go away and undertake an independent strategic review. He has spent the last year speaking with stakeholders — around 140 organisations and 230 individuals. Dellabarca says he is encouraged with the significant amount of investable opportunities in New Zealand, noting that founders and teams tend to be aspirational and motivated, and companies aim to be global from day one. 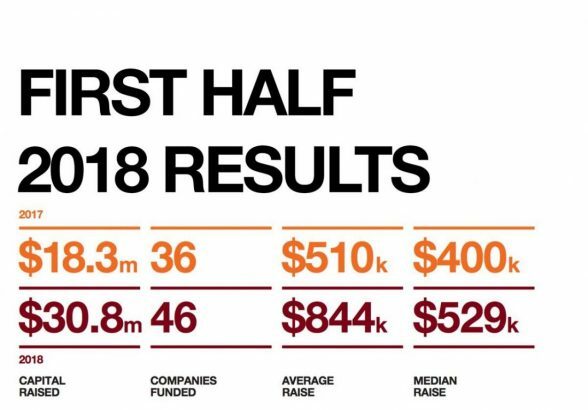 The review noted a growing amount of angel investment — $69 million in the last year, and more than $400 million since figures have been tracked — in addition to the significant investment into universities and Crown Research Institutes. 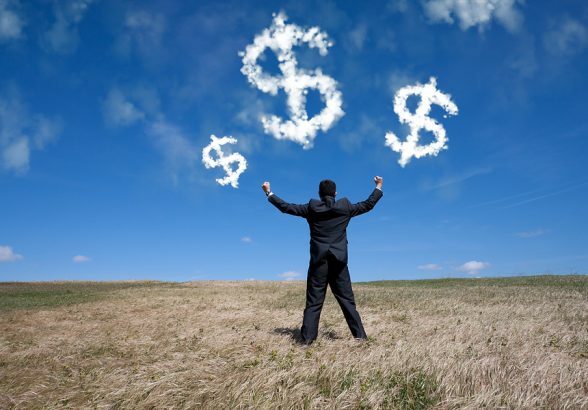 There is money available in New Zealand to fund proof-of-concept in early stage companies. But a shortage of funds was identified for opportunities requiring $5-20 million in early stage growth capital. 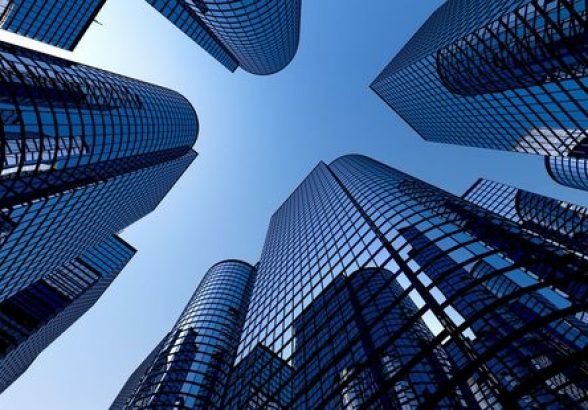 In addition, Dellabarca noted that in the Silicon Valley or the UK, “you generally see funds syndicating with two or three investors when raising Series A & B investment. 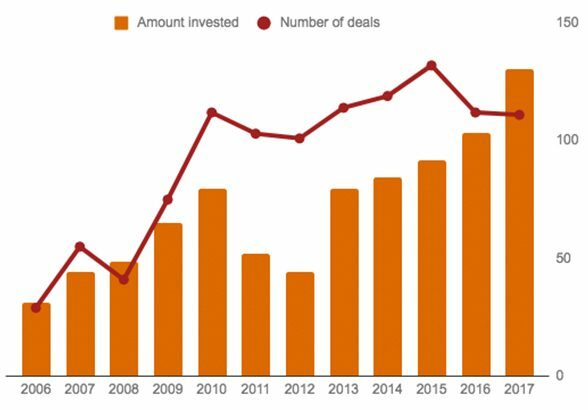 Although eight Venture Capital funds were originally established in New Zealand, the average fund size was only NZ$45 million compared with a global average of approximately US$300 million. Dellabarca explains there is a good reason for global fund sizes given the amount of money a company generally requires through to an investment realisation. “They will tend to invest in, say, 15-18 companies at $5-10 million each, and then keep money aside for further follow-on investment in companies that are succeeding. “This allows for better funds management practice, managing downside while optimising on upside opportunities,” he says. 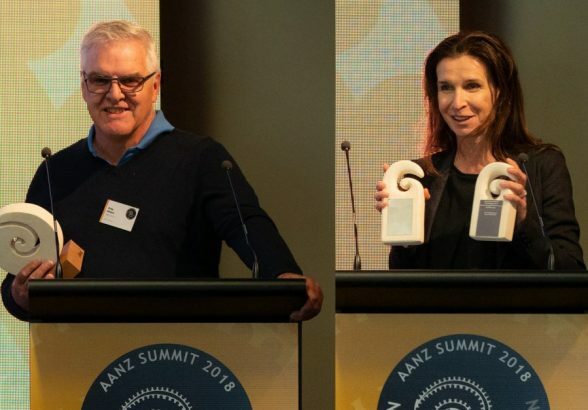 “These historic sub-scale New Zealand funds tended to invest in a range of companies, but then either didn’t have capacity to fund them through to success and, therefore under-capitalised them, or had later stage investors dilute them down when they couldn’t follow on with the investment. Hopefully in 15 years we won’t need a NZVIF in any guise, and instead there will be several self-sustaining funds of scale. “The consequence was that many of these funds didn’t generate appropriate returns for their investors,” Dellabarca says. 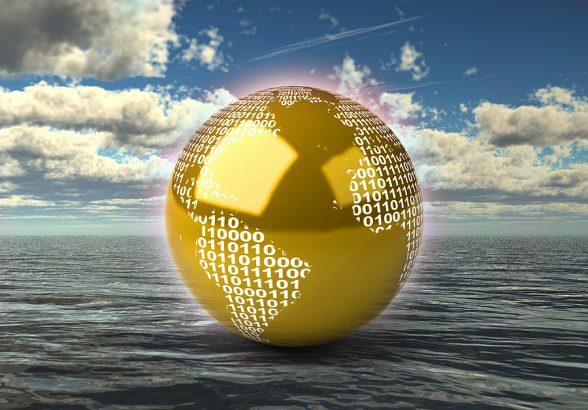 While offshore corporates and financial institutions have had an interest in allocating money into New Zealand technology innovation, they have not been able to find a platform to put the money in. As many of these institutions manage multibillion-dollar funds, the smallest investment they are willing to make is $50-$100 million. “With an average fund size of $45 million, their mandate will often preclude them from being more than 10-20 per cent of a fund,” says Dellabarca. “By definition you need a $300 million to $400 million fund to take these cheques. NZVIF have presented a number of options to Economic Development Minister Simon Bridges that aim to make the fund self-sustainable. Although Dellabarca is unable to divulge the details on those options, he says the fund-of-funds model with its hefty fees on fees structure is no longer viable. 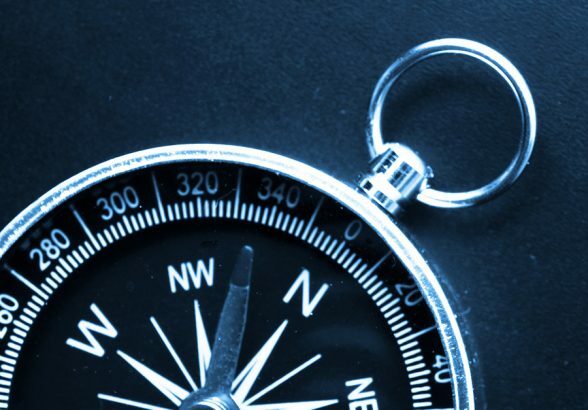 The results of the strategic review provide a clue that early stage expansion capital for growth companies is New Zealand’s choke point, and is a gap NZVIF would like to address if a model that works can be established. “There is an unmet need. You could argue about the specific number but the current deal flow suggests an annual demand of $200-$300 million,” says Dellabarca. “If you assume our current VCs invest over five years, holding back 30 per cent for follow-on investment (the traditional venture capital investing model), then you have approximately $20-$25 million invested per year, versus a demand of up to $300 million per year. Considering the future, Dellabarca says that he would like to see more money in the angel space. 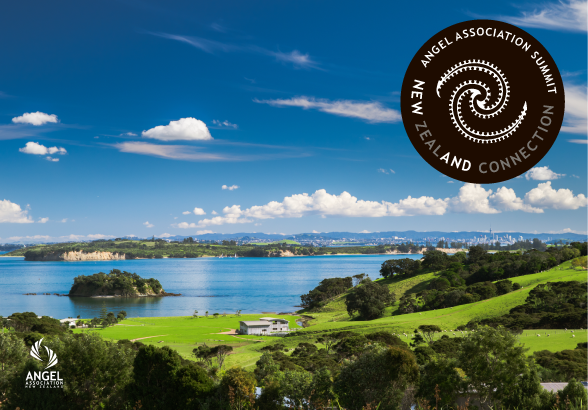 NZVIF is currently the second largest angel investor in New Zealand, and he hopes that in time it won’t be needed. He has the same goal for the venture capital space. “Hopefully in 15 years we won’t need a NZVIF in any guise, and instead there will be several self-sustaining funds of scale,” he says. “We don’t have government intervention in private equity. 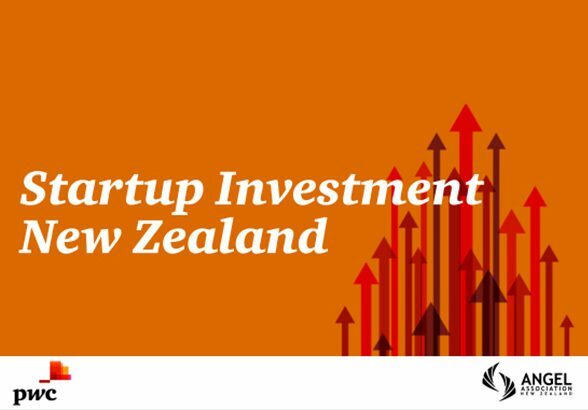 • The NZ Venture Investment Fund (NZVIF) was established by the Labour Government in 2002 to build a vibrant early stage investment market in New Zealand by investing alongside private venture capital funds into high-growth companies. 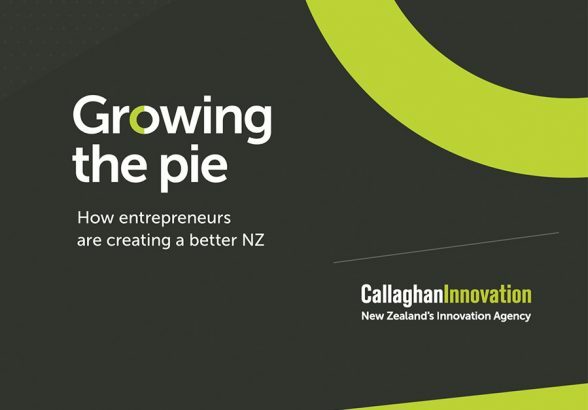 • a $195 million venture capital fund of funds, partnering with private New Zealand venture capital funds to support the development of innovative companies from start-up through to growth (investing on a two-to-one basis). 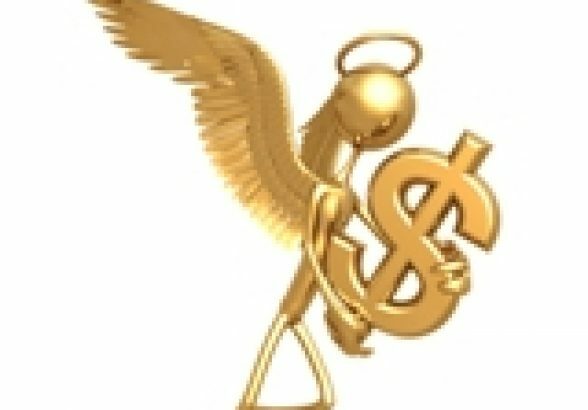 • a $50 million Seed Co-Investment Fund (SCIF) established in 2005 to encourage angel investment and fill the investment gap for entrepreneurs needing capital to get their business underway (investing on a one-to-one basis). 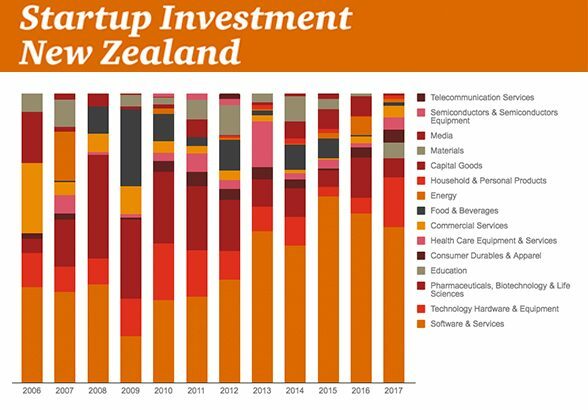 Since its inception, NZVIF has formed 27 investment partners (16 angel and 11 venture capital partners) and invested in a portfolio of 236 companies. NZVIF has helped stimulate $2.2 billion in leveraged capital, $1.2 billion in attracted overseas capital, employment of 6076 FTEs and $174 million in taxes. 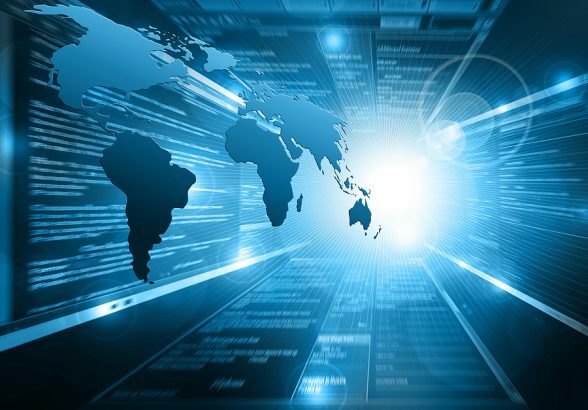 New Zealand’s technology sector saw record growth in funding, driven by overseas investors in the year to March, according to the second annual Investors’ Guide to the New Zealand Technology Sector. CropLogic, a Christchurch-based developer of technology, allows farmers to more accurately control inputs such as fertiliser and water by modelling plant growth by gathering field data and making crop prescriptions and management recommendations. The company has already raised just over $1 million including $512,000 via crowdfunding platform Equitise, plans to raise AUD$3 million in an initial public offering and list on the ASX. Our first suitor called us in the spring. They offered to pay for coffee. It was our first date. I had butterflies in my stomach. They promised they’d done this before and that I shouldn’t be nervous. I could tell they were experienced. Their smile was soothing. They looked me in the eyes. They wanted our pitch deck. “Do you use protection?” I asked. “No.” I knew it was dangerous doing it without protection. But it was so tempting. I was excited. I wanted to get in their portfolio. I couldn’t resist. So I took a deep breath and slipped the deck in. “Is it in yet?” I felt naked. I didn’t care. Maybe this was the one, I thought. Maybe they’ll actually call me back after this meeting. Maybe they’ll invest.